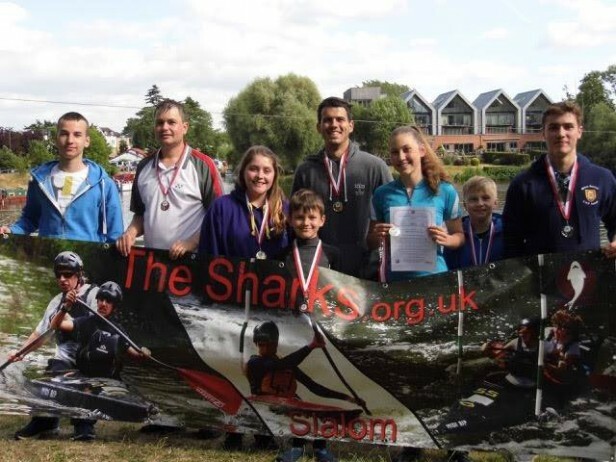 The Sharks are expanding our slalom operations at Harefield and will be running sessions every Wednesday evening from 6pm. 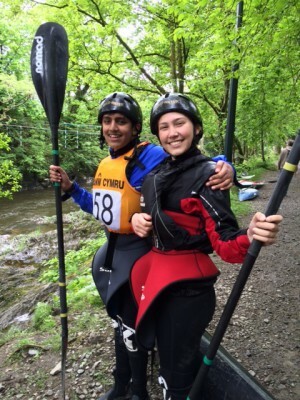 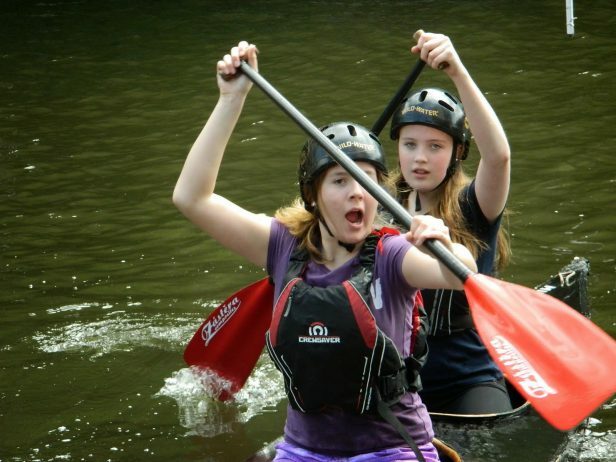 For more information call 07951 770241 or email: canoeing@thesharks.org.uk. 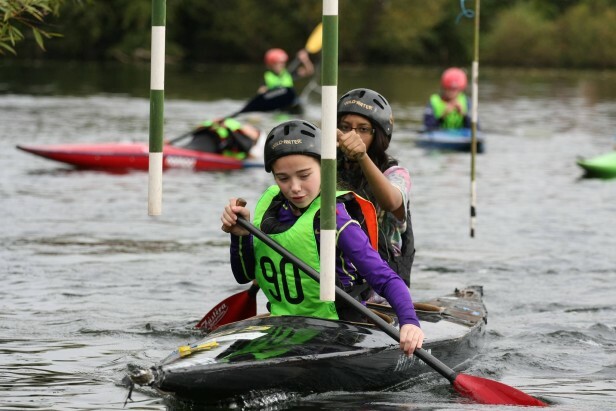 Beginners are welcome on Sundays at 9:30am, please let us know if you are attending as we need to ensure we have try right kit there for you. 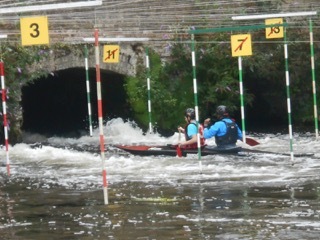 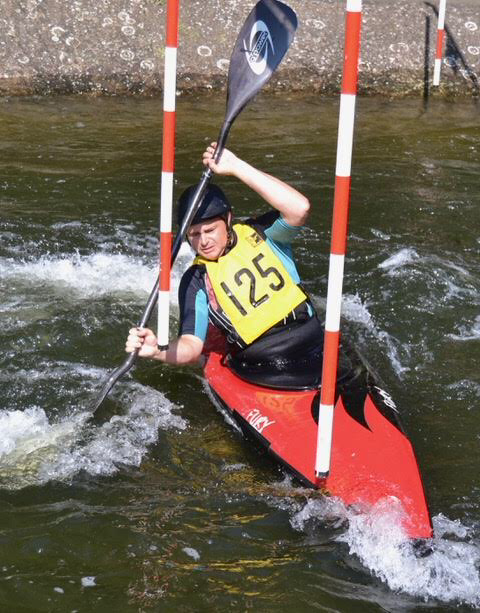 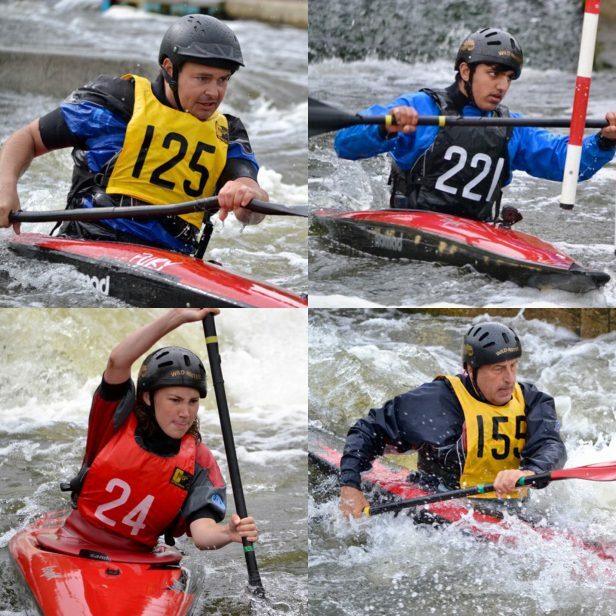 Come and join us and help us build a great slalom team in West London. 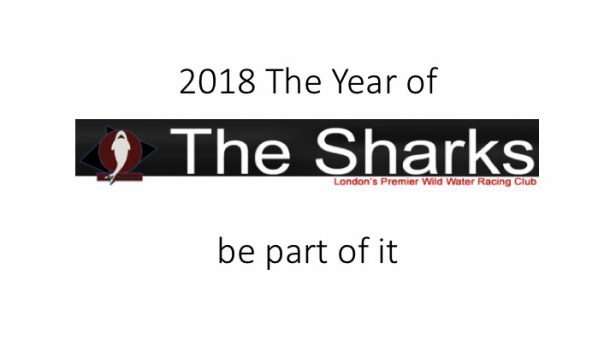 The Club is growing and we are improving our facilities, but the most important ingredient is YOU! 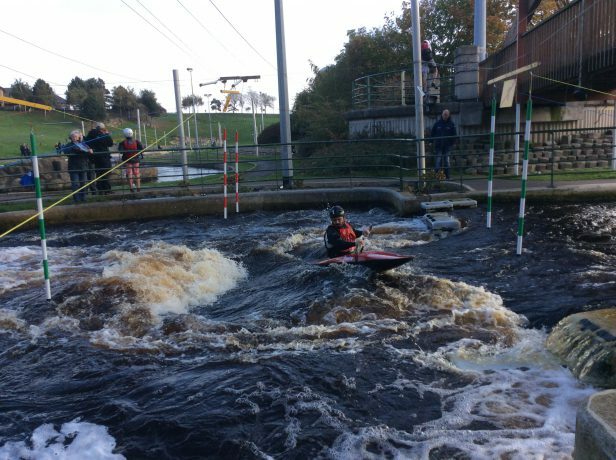 Wednesday Sessions are restricted to people who are either ranked in Division 3 or above or are over the age of 18-years during the Winter months, this is for safety reasons. 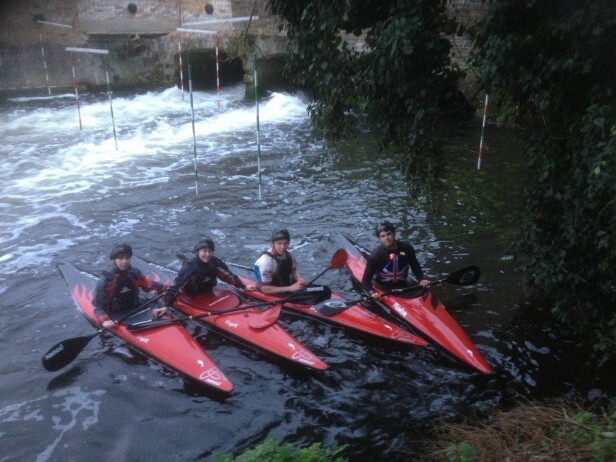 These sessions are held under floodlights. 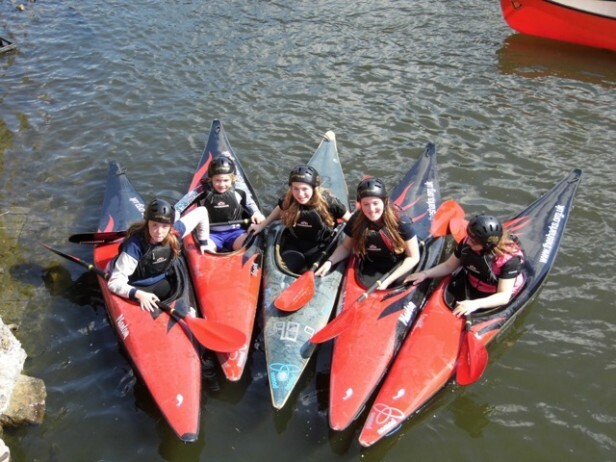 The cost is just £6 per person. 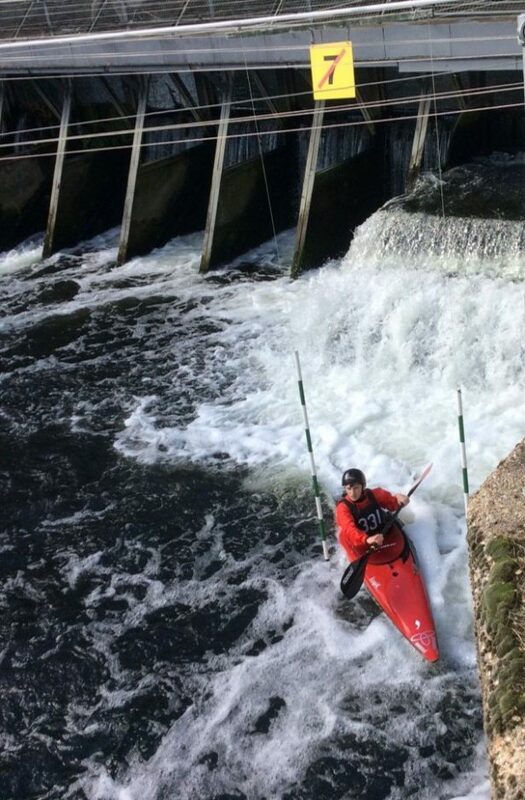 meet at the far end of the Coy Carp carpark, Coppermill Lane, Harefield, UB9 6HZ. 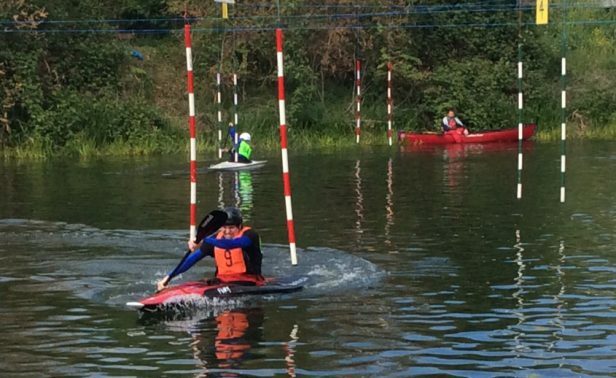 Slalom is a fun activity, it involves steering your boat through a set course on moving water. 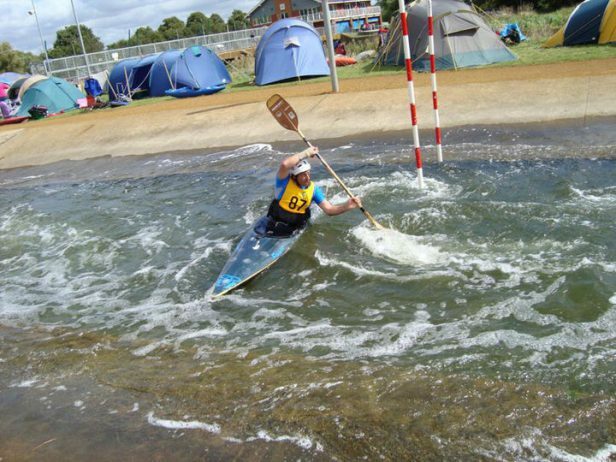 At entry level the water is calm and the courses are easy, but as you get better you get promoted through the divisions and the water gets rougher and the competition tougher. 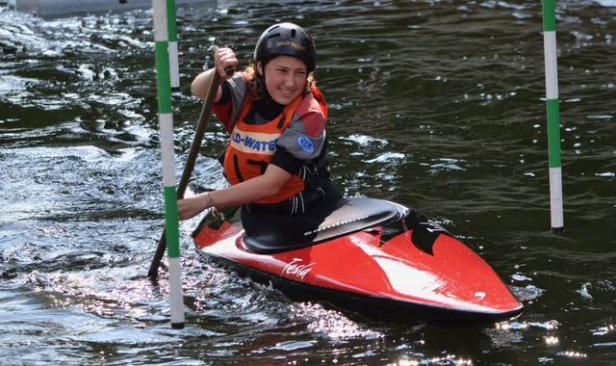 There is a level for everybody, all ages welcome so; no excuses get yourself along. 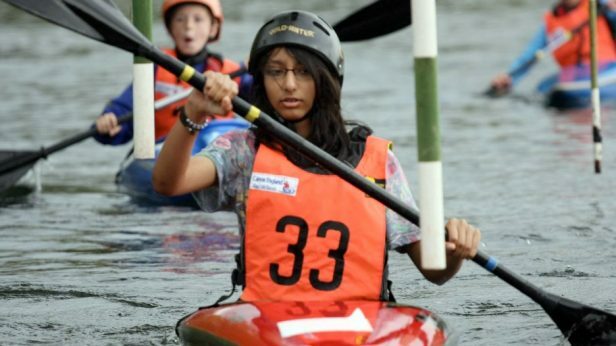 For more information call 07951 770241 or email: canoeing@thesharks.org.uk. 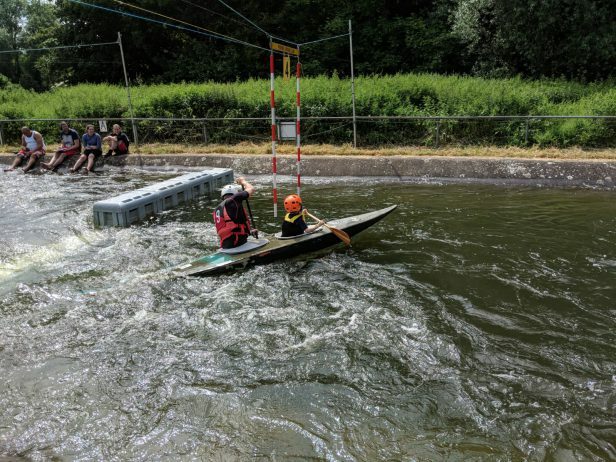 We enter local competitions, national competitions and sometimes we go to events abroad, so will get the chance to travel as well as have loads of fun, fun, fun. 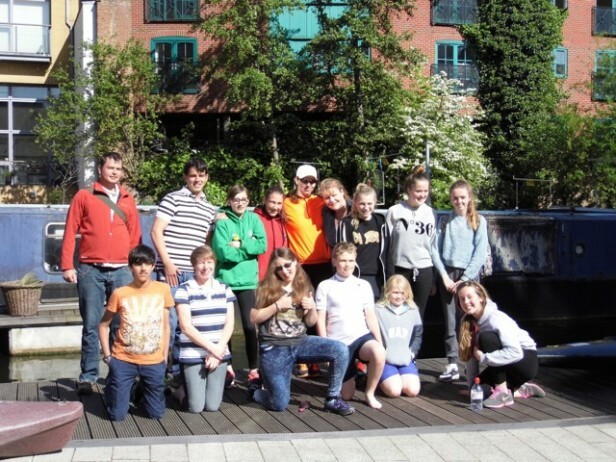 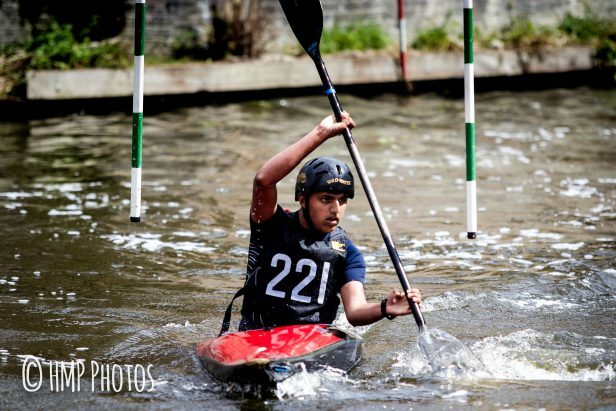 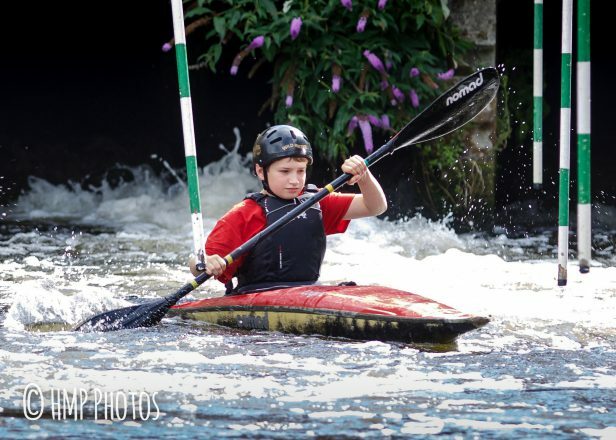 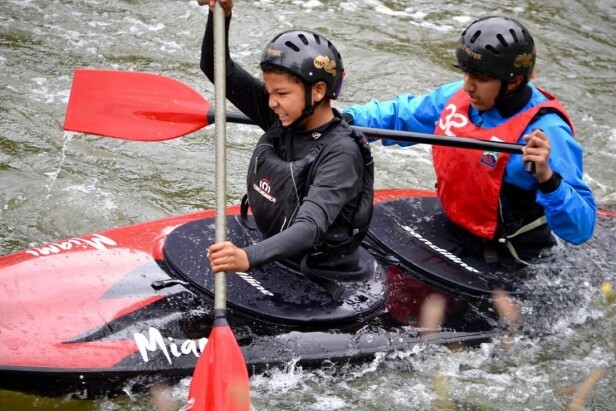 In recent years, we have had Shark paddlers winning medals at the London Youth Games (including golds), we have top level coaches with international experience and we provide all the kit, so that cost is not a barrier to either participation or success. 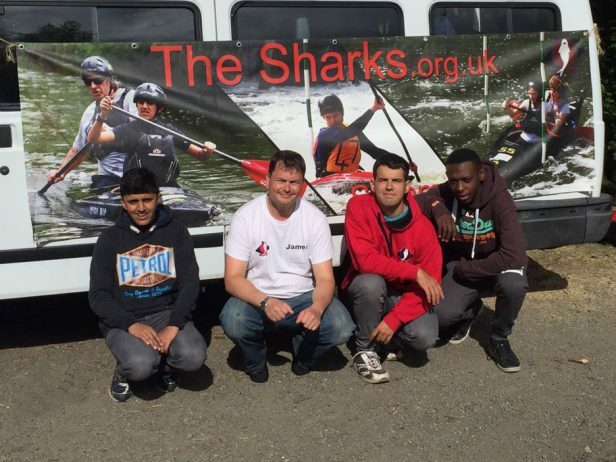 For more information call 07951 770241 or email: canoeing@thesharks.org.uk.